Hello ladies and gentleman! 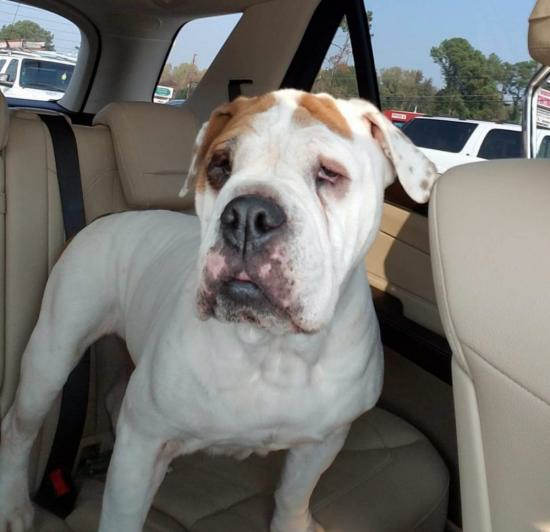 My name is Gertrude, and I am a 3-4 year old English Bulldog mix. I am ALL BULLDOG in my personality, with a mix of funny, stubborness, and love. I am pretty chill most of the time, but can come out of my shell if someone wants to play keep away with the tennis ball. I am housebroken and ready to meet my new family!